… Carol Cromlin’s entertaining ‘biography’ of everyone’s favorite hero explains just what brought Darcy, unwillingly, to Meryton assembly hall and his first meeting with Elizabeth Bennet. … Cromlin writes with great sensitivity and a lyrical style… It’s a convincing story … an enjoyable, absorbing read. ... I absolutely loved every single thing about this book. ... If you are a lover of all things Pride and Prejudice then this is definitely a book that you have to read. I found much to appreciate and take pleasure in with this debut novel (and hopefully continuing series) from Carol Cromlin! An introspective and revealing tale about an “ardently loved and admired” character! I recommend! I enjoyed reading Fitzwilliam Darcy such I was. 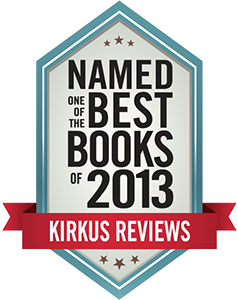 … I was fascinated with seeing how Darcy grew up and what shaped him. 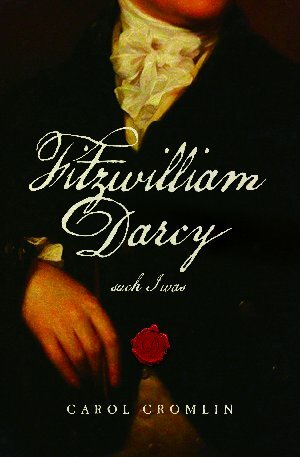 Fitzwilliam Darcy such I was is a wonderful back story of the man we all love! The journey toward understanding this complex character is immensely enjoyable... Cromlin’s poetic descriptions paint a clear portrait of Darcy’s life of privilege in 18th-century England, tackling the many facets of Darcy’s personality with aplomb. Copyright © Carol Cromlin. All rights reserved.